Holding an MBA in Management and a Master in Computer Information Processing from Korea University, a Master in Communication System Design from Kungliga Tekniska Hogskolan, Mr. Tung Nguyen has experience through last more than ten years in Government corporation, General management in IT localization industry with big players in the market such as MS, IBM, Cisco, etc. Prior to joining Expertrans, Mr. Tung became a leader of over five big companies and corporations including FPT University, Ocean Technology, Wise-Concetti Ltd., and SK Telecom and Jonckers, etc. He also served as an IT Expert in STE-Net project support by the Swedish government. Mr. Tung is currently the Chief Executive Officer at Expertrans Global and has contributed to the rapid growth of the company. 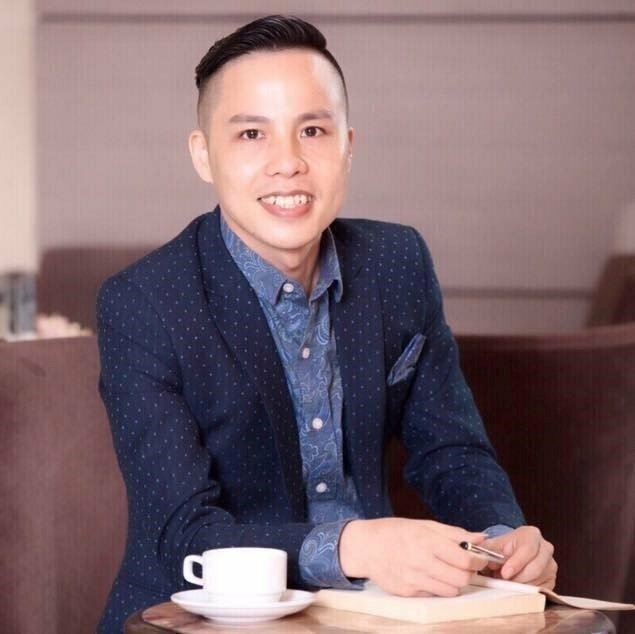 With his achievements in studying abroad as well as extensive experience, Mr. Tung Nguyen will always try his best to bring Expertrans in the right direction and conquer the goals in the development process of Expertrans. 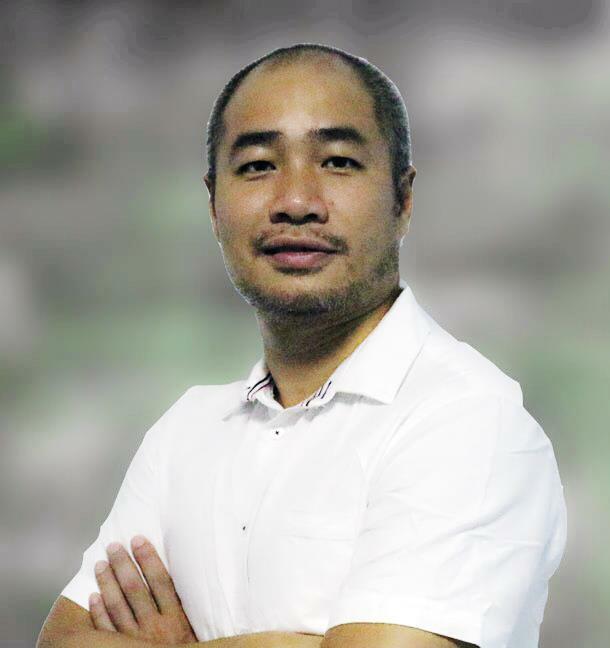 Mr. Louis Dinh graduated from Hanoi University of Foreign Studies in 2005. Soon afterward he started up a company with the aim of helping foreign enterprises investing in Vietnam to overcome barriers and cultural gap. In 2012, after seven years of operating in the domestic market, Mr. Dinh launched Expertrans Holding brand in higher level with a global vision. He aims to lead Expertrans Holding to reach Top 100 Global BPO & Language Service companies by 2025 and being the strategic partner of Top 1,000 Global companies. Currently, on track towards an MBA degree from Shidler College of Business at the University of Hawai’i, Mr. Dinh aspires to lead a thriving modern business. Already equipped with experience and knowledge, he is now one step closer to take Expertrans Holding to a totally new level and pursue the goal of being ranked among the Top 100 Global BPO companies by 2025 and being a strategic partner of Top 1,000 Global companies. Mr. Dinh has become popular in the CEO’s community for being an inspiring example for start-up leaders. He, furthermore, wields international influence as being the founding member of Millionaire House club. Copyright © 2019. All rights reserved. Site by Expertrans.